Italian winemakers are producing cleaner, more nuanced wines than ever before, and Scott Greenberg takes readers on a tour of his favorites. WASHINGTON — Without a doubt, the most exciting thing about the Italian wine industry is its diversity. It can be argued that the country of Italy has the most diverse vineyards in the world. Coupled with more than 350 grape varietals (and those are just the ones the Ministry of Agriculture and Forestry has cataloged), it produces a greater assortment of wines than any other country. But for many years, Italy was not known for making great wine. Much of the wine grape harvest was sold to large co-ops that were focused on quantity, not quality. It wasn’t until the late 1980s and early 1990s when a generational change in Italian winemaking began to evolve and a culture of mass production started to give way to a culture of artisanship. A new generation of farmers and winemakers began replanting vineyards and adopting new vinification techniques. This change marked a shift away from a bulk wine philosophy and ushered in an era that stared to embrace the production high-end wines by young artisans under their own labels. 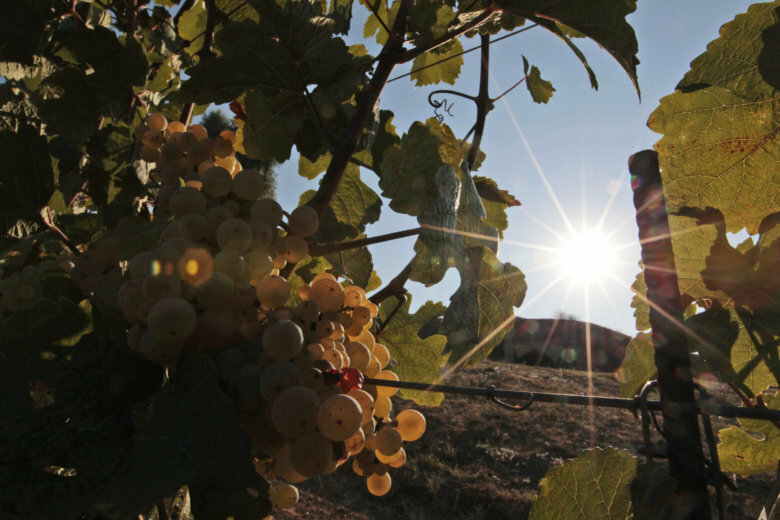 Today, Italian winemakers are producing cleaner, more nuanced wines than ever before. For example, about 25 percent of all wines currently made in Italy are now classified with a DOC designation, compared to just 5 percent a few decades ago. That is a vast improvement on a very large scale. And while a DOC designation is not always a guarantee of quality, it is very good indication that the odds are in your favor of getting a decent bottle of wine. In Sicily, once a bastion of cheap bulk-wine, farmers have been ripping up grapes vines typically dedicated to producing large quantities of fruit and replanting their vineyards with nero d’avola, a native red grape, along with other varietals such as cabernet sauvignon and syrah. Puglia has also benefited from this change in attitude, thanks in large part to the native primitivo grape’s popularity, a kissing cousin of America’s zinfandel. Last week, I had the pleasure of teaching a class about Italian wines on a cruise ship as it made its way down the Amalfi Coast from Rome and back up the Adriatic to Venice. One class featured wines from regions we would be visiting along our route. In teaching the class, I learned that there is much more to Italian wines than just the varietal of the grape in the bottle. There is a sense of culture, climate and history that can be cherished from every region in the country.